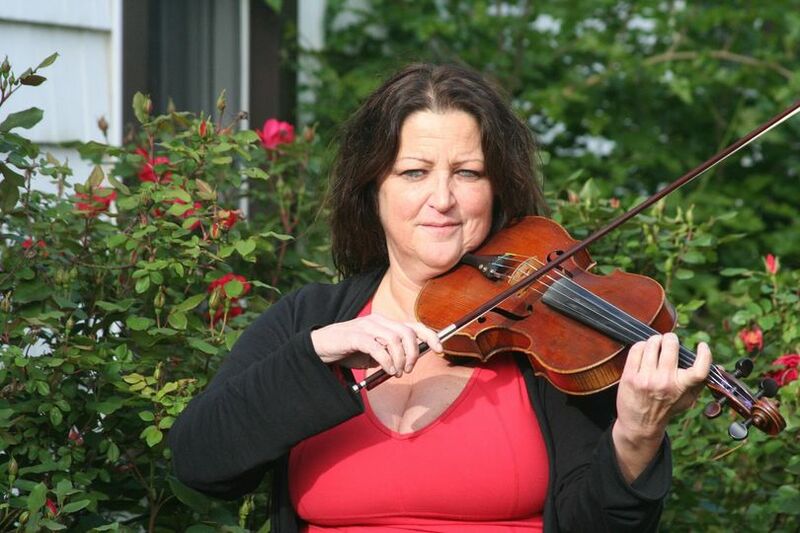 Hampton Roads Violin provides musical entertainment services in Washington, DC. 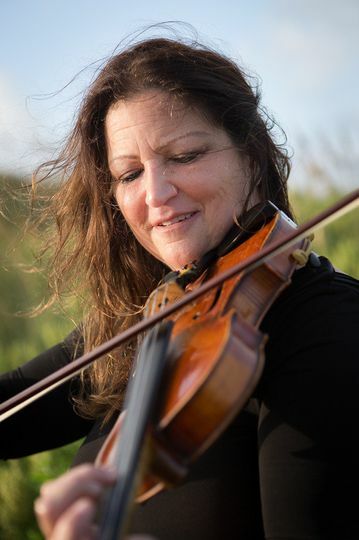 Your guests will be soothed by the elegant energy and a warm sound of this professional violinist, who is equally versed in classical, Celtic and pop music. 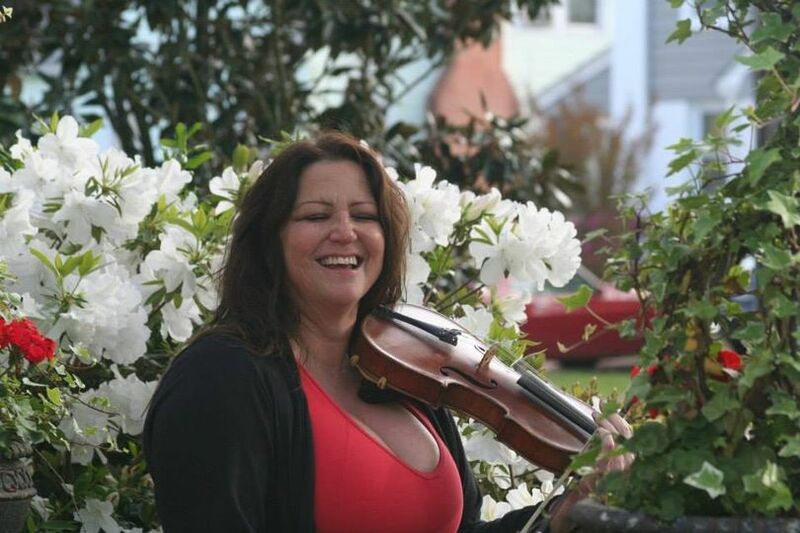 With 30 years of performance experience, this violinist provides a unique set of skills, confidence and professionalism to every event. 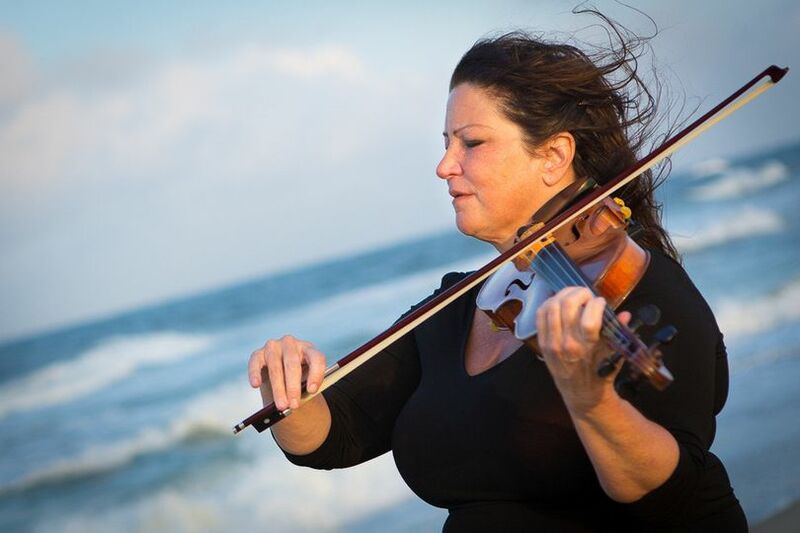 Bring a sense of peace, joy and magic to your special day with Hampton Roads Violin. 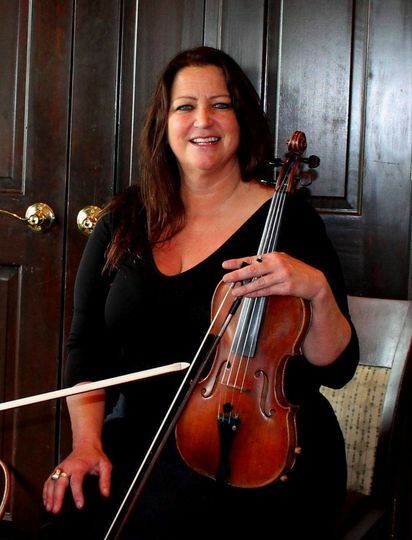 This violinist is available to play music before, during and after your ceremony, during your cocktail hour and your reception, and can also provide multiple string instrument players for arrangements of up to five. Other instruments available include cello, guitar and viola. 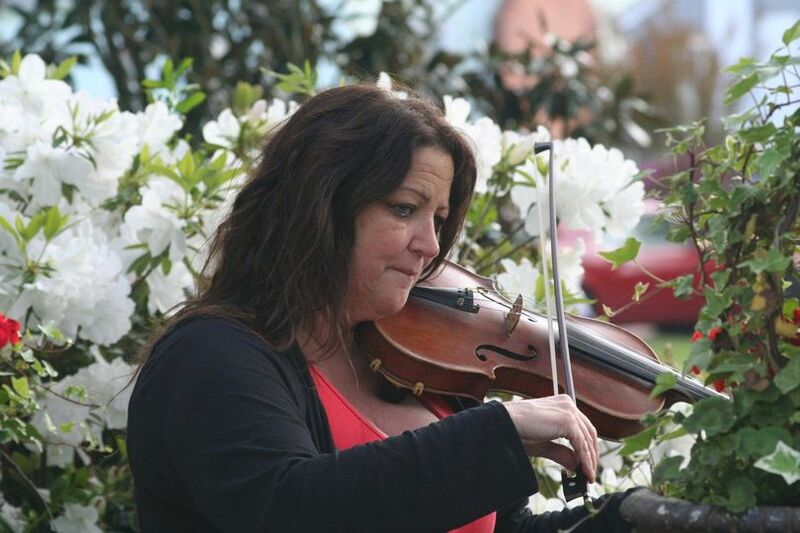 Hampton Roads Violin is additionally able to learn new songs, so you can hear your favorites in an elegant arrangement. 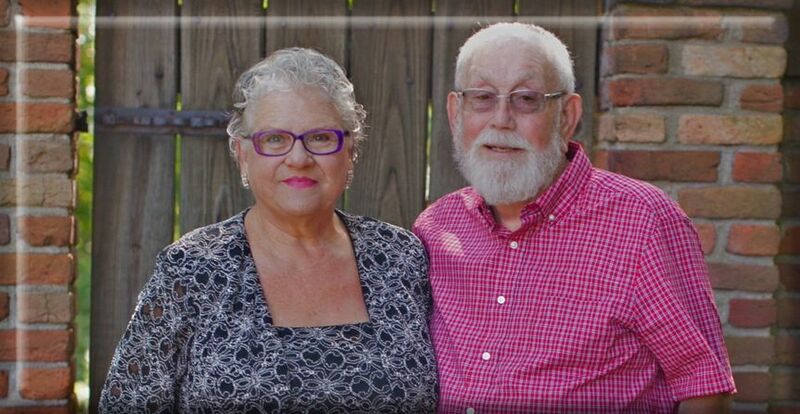 I cannot say enough good things about Liz! Not only is she extremely talented but also very professional and punctual. She provided her cell phone number and responded very quickly to any questions. She carefully listened to our requests and understood exactly what I wanted. 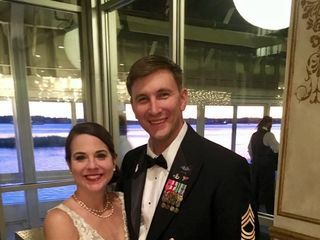 It poured rain on our wedding day and we had to suddenly shift the ceremony site. Liz was so flexible and understanding. We simply sent her a text message with the new location and she was there...no complaints or questions. We highly recommend her! My wedding was late December and she did not disappoint with my request of traditional Christmas music while guests were being seated. She had no issue playing any song I wanted for my processional and recessional. Elizabeth is very nice and accommodating! 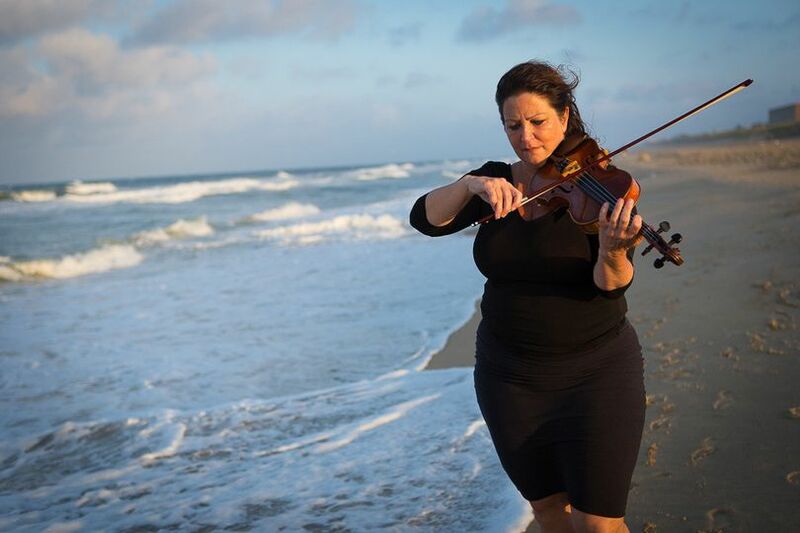 We had Elizabeth perform at our Jewish wedding in October 2018 (both the ceremony and part of our reception). She offered and followed through on the specific songs and music that we requested. She was very professional and very pleasant to work with. We appreciated that she called the day of the wedding to give us a heads-up that she might be a little late due to traffic, but she was on-time and ready to go. We highly recommend her for your wedding music. 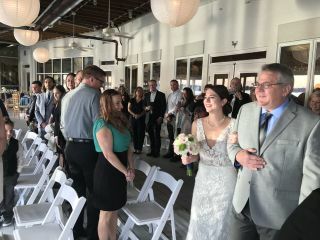 I recently had the pleasure of officiating a wedding where Liz was the musician. 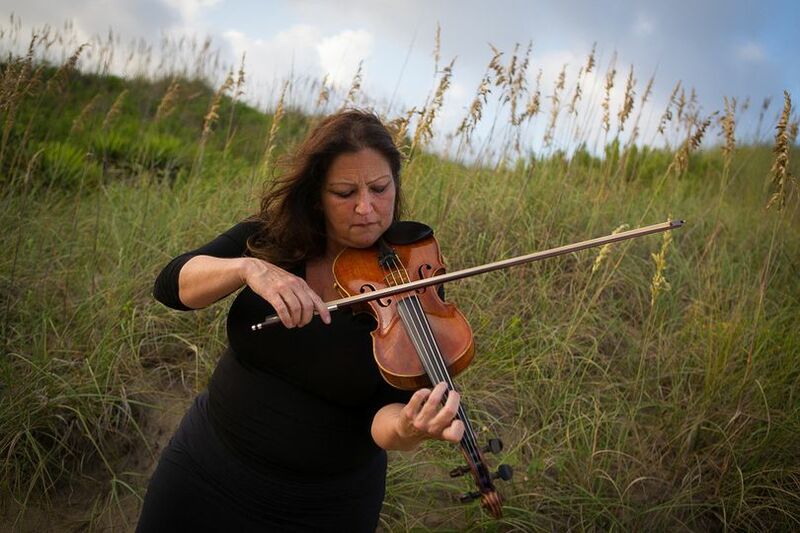 She is an accomplished violinist who has performed and taught for over 30 years. Her talent and maturity are the perfect combination for events where you need dependability and class.